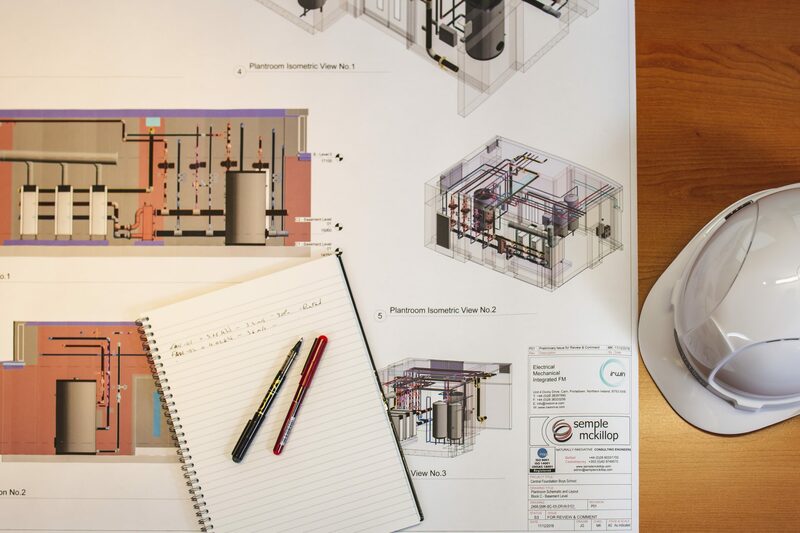 On this significant contract, with a capital value of €150M, Semple & McKillop are acting as both mechanical and electrical designers and technical advisors. We are responsible for performing M&E design services for each site ensuring a collaborative approach . Design Team services shall use Building Information Modelling (BIM). In our role as M&E technical advisors, we shall oversee, manage and verify the delivery of the design teams to ensure design coordination of all CNUs at a national level. Semple & McKillop were awarded this major contract by the Health Service Executive (HSE). The HSE are working in collaboration with the National Development Finance Agency (NDFA) to deliver this significant Public Private Partnership (PPP) initiatve. The sites for the CNUs are in Ardee, Athlone, Clonmel, Connelly, Dungarvan, Killarney, Letterkenny, Merlin Park (Galway), Midleton, St Finbarrs (Cork) and Thomastown.